As a breast cancer survivor, Shadi Ganz holds the cause of eradicating breast cancer close to her heart. 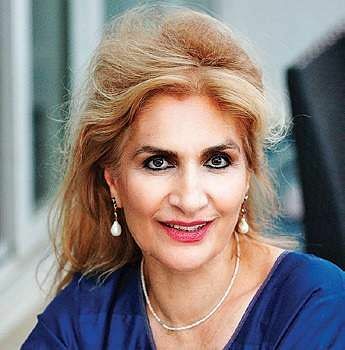 BENGALURU: As a breast cancer survivor, Shadi Ganz holds the cause of eradicating breast cancer close to her heart. A philanthropist, artist and cognitive psychotherapist, the German national first arrived in Bengaluru in 2011 when her husband’s job transferred him here. While her husband left the country post his assignment, Shadi stayed to give back to the society hosting her. Shadi, however, prefers to stay out of the spotlight. “I rather respect the culture and privacy of the people and let the doctors on the bus do their work,” she says. During one of Shadi’s visits to Chennai, she once saw a long queue of women. She thought the queue was for voting, only to learn that the women were waiting to be screened and had to come all the way to Chennai for the procedure. 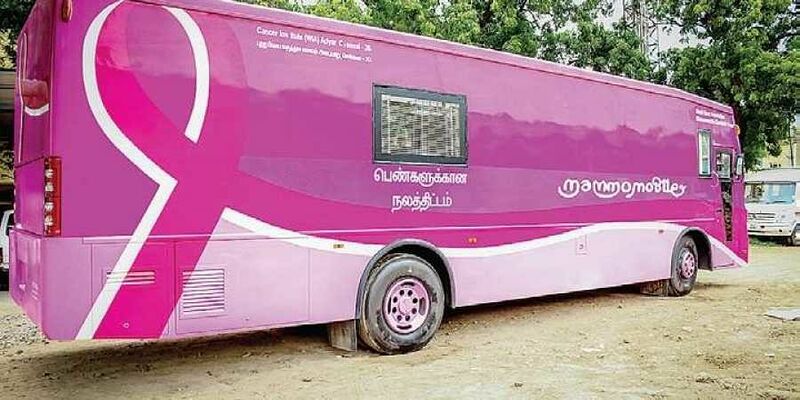 The first, and only, mammomobile bus has taken two years and about two crore rupees to make, and is mostly self-funded. The machinery came from a company in the US. “I wanted digital machinery wherein the results are immediately checked by a team of doctors in the Chennai hospital. But the biggest challenge in that would be the road conditions. Since the roads are so bumpy, it would be difficult to maintain such sensitive machinery. So, I had to opt for analogue machinery, where the results are collected on a CD and sent by courier to The Cancer Institute in Chennai,” says Shadi. Post the results, if a woman has been diagnosed, then the trust looks after the financial aspects of her treatment. “This is also self-funded. I have tried applying for funding, but I either get rejected or I’m made promises that don’t get fulfilled. I am, however, glad that through the awareness programmes we conduct in cities, some women do come ahead and pitch in with resources that can help others get the treatment they need,” she adds.